Wedding Ring Holder Ideas & More! How will you store your wedding ring? If you haven’t given it much thought, take a quick peek at these unique ring holder ideas. If you don’t have an idea or thought about how your ring holder should look like, play the video below by Christine. We hope the video gave you some ideas on how you can personalize your wedding ring holder, ideally you want something that will protect your ring from scratches and easy to use as well. 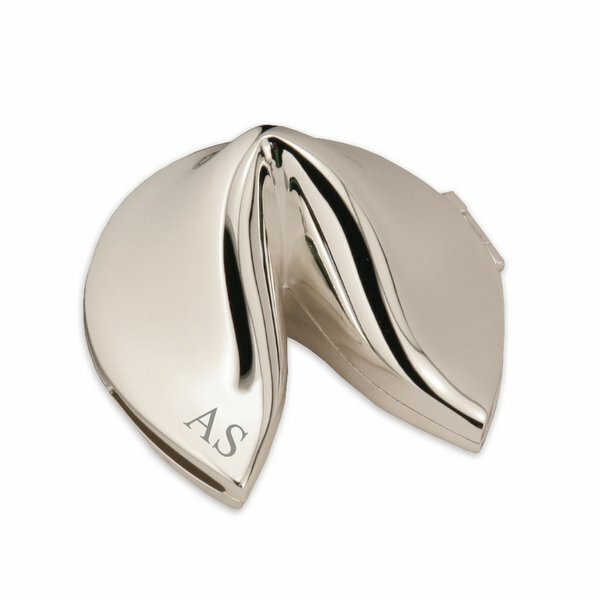 A personalized wedding ring holder like the fortune cookie keepsake is perfect for him & her, and it does not use a lot of space. As Christine mentioned you can also use it as a promise or engagement ring holder. We think the ideas below would make lovely companion gifts with any promise ring, engagement ring or wedding ring. 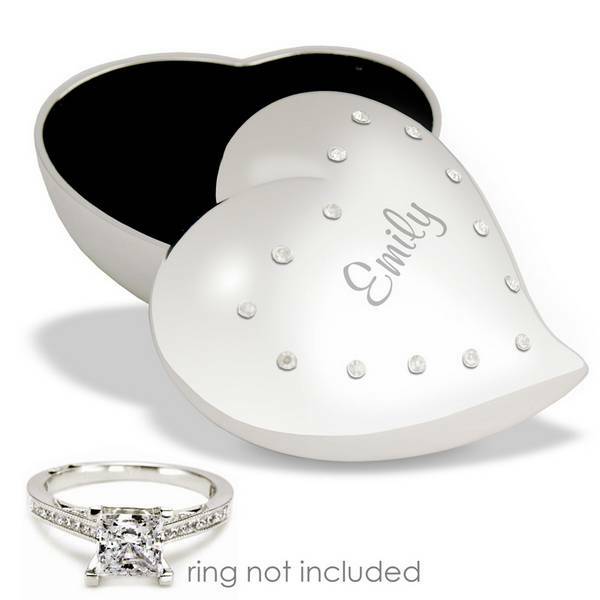 This mini-heart keepsake box is the perfect size for any wedding or engagement ring. 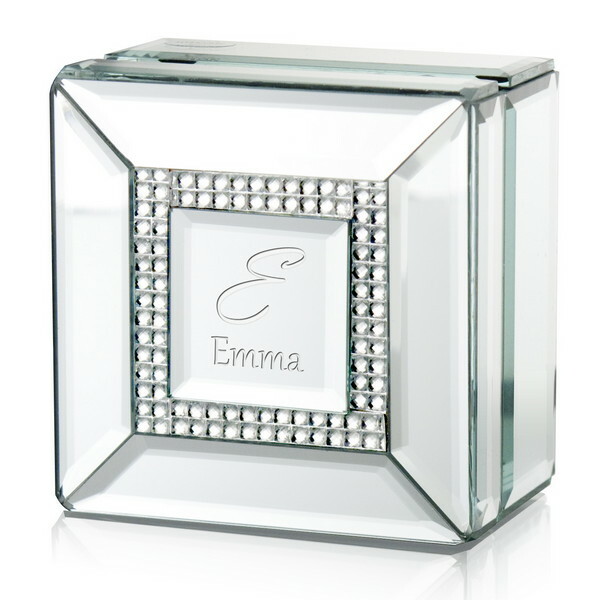 The rhinestones give this wedding ring holder an elegant touch. How would you make this gift extra special? Let us know in the comments below! This keepsake box is a bit bigger than the previous one, but the best part about this gift is that you can add more then just a ring. There’s space for a necklace, so you can get as creative as you’d like. It’s a great gift to give on an anniversary or birthday. Let us know with a comment below which one was your favorite, or what’s your ideal wedding ring holder.